Legend of the Stone of Gelel: The story of the film revolves around a mineral called the Stone of Gelel. 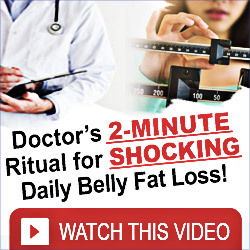 This mineral has mysterious and incredibly strong powers. Master Haido, the villain, intends to use the mineral to create a “utopia” – a perfect world free from wars and sufferings. In order to achieve his dream, he sends his ninjas to find the stone, but he is willing to kill everyone who stands in his way. Initially a believer in Haido’s plan, Naruto and ninjas of Team 7, later fight to save the universe from Haido’s evil plan. Guardians of the Crescent Moon Kingdom: In this movie, the story revolves around the struggle for power in the Land of the Moon, an extraordinarily wealthy nation. Naruto and the ninjas of Team 7 are on a mission to protect Michiro, the prince of the land, and his son Hikaru, while they are on a world tip. While they are away, a noble man named Shabadaba deposes the king, Michiru’s father Kakeru, in a coup d’état. Naruto and his friends fight to restore the kingdom back to Michiru, who promises to be a good ruler. Naruto Shippuden the Movie: In this movie, the main story revolves arount the attempt by the villain Yomi to take over the world. He plans to revive the spirit of the demon Moryo, and to do so he lends his own body temporarily until a suitable body can be found. However, the priestess Shion poses a threat to his design because she has the ability to seal the demon, The priestess also prophesies Naruto’s death. Naruto and his friends fight to save the priestess and the world and himself from Yomi’s army of stones. Bonds: The story of the movie revolves around the attack on Konoha by the ninja of the Land of Sky. The attack is based on a revenge for the destruction of their county by the Land of Fire during the Second Great Ninja War. 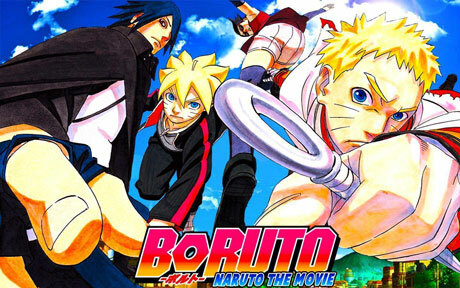 In this movie, the Naruto’s journey is to save the inhabitants of a distant village on the outskirts of the Land of Fire. Naruto is accompanied by his comrades Sakura and Hinata, and a girl named Amaru (disguised as a boy) from the distant village and her sensei Shinno, who turns out to be the villain. The Will of Fire: The story of the movie revolves around the potential outbreak of the Fourth Great Ninja World War and the race to stop it. When ninja from Kumogakure, Kirigakure, Iwagakure and Sunagakure with Kekkei Genkai abilities begin to disappear, suspicion falls on Konohagakure, which is the only village not affected by the events. With the other nation amassing troops to invade the Land of Fire, Naruto, and his comrades must race against time to find the real culprit and stop the war. The Lost Tower: The story of the movie revolves around the mission to find and capture Mukade, a missing-nin who has travelled to the past to take over the Five Great Shinobi Countries using the power of Ryukyaku. By the time it is discovered where he has gone and what he is up to, he has already done much damage. 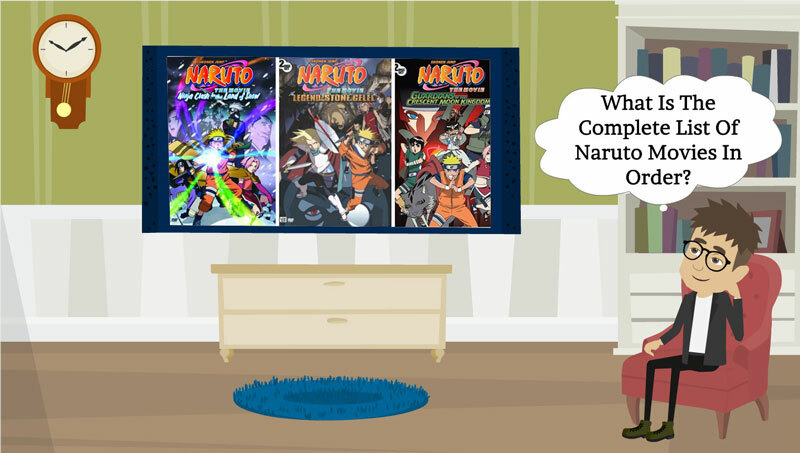 Naruto and his comrade have to travel through time to find him and stop him before he can change history forever. Blood Prison: The story of the movie revolves around Naruto’s attempts to escape from the criminal confinement facility. Here he has been imprisoned on false charges of attempted assassination of the Raikage of the Hidden Cloud Village and the murder of jonins from two other villages. In the prison, he meets a female ninja called Ryuzetsu from the Hidden Grass Village who reveals to him that she was framed by some members of her village. 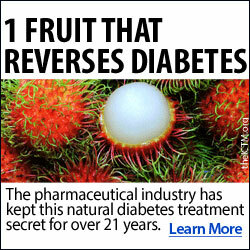 Naruto must escape from the prison and prove his innocence. Road to Ninja: The story of the movie is set in an alternative universe in which Naruto’s parents are still alive. Also in this universe, all of his friends have the exact opposite personalities. Naruto has to stop the villain Tobi, who is using a mysterious masked ninja to extract the Nine-Tails before returning to the real universe where everything is as it was before. 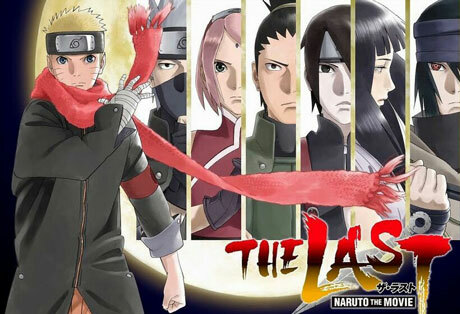 The Last: Naruto and his friends must stop the relative of Kaguya Otsutsuki from enacting his plan to collide the moon with the Earth. This story is set after the events of the Fourth Great Shinobi War, and features Team 7 and their friends in their adult life. Boruto: Naruto and Hinata’s son Boruto is taken in by Sasuke as his pupil. However, disaster strikes when a scroll Sasuke reveals that relatives of Kaguya Otsutsuki are to attack Earth. Now it is up to the former Team 7 and Boruto with the help of the Kages to stop them. If you want to download the complete Naruto movies, you can check this post for using torrent downloads.